We are very pleased to announce the initial offering of workshops to the public. This is something we've been trying to do for a very long while as it has been central to our mandate since opening our doors to the public. Please scroll down a little to see specific info about the workshops. Click on specific workshops below to read more. 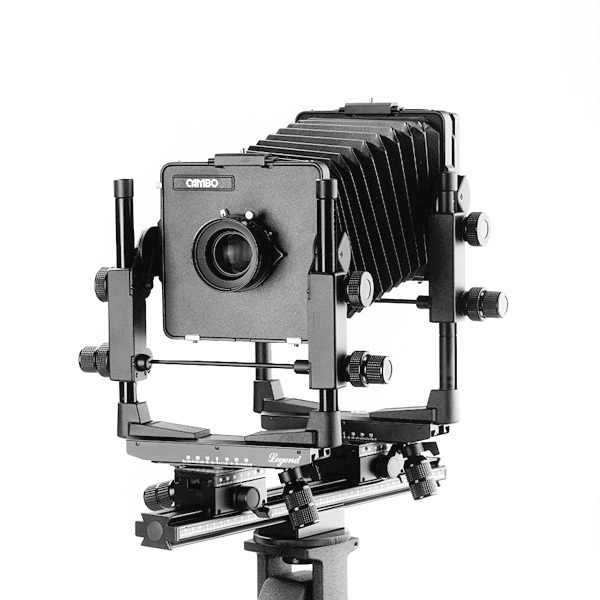 Wet Plate Collodion WorkshopComing Shortly! Please see our membership page for additional huge discounts on all workshops and merchandise as well as other goodies. Enter the code "workshop20" at checkout to receive $20 off the nominal price. Students of accredited educational institutions are also eligible to receive a 15% discount on all workshops. Please inquire about multiple workshop discounts too. We are also very happy to now be offering membership cards to our visitors. These will provide deep discounts on merchandise available from the gallery as well as workshops, events and a PLETHORA of other benefits including discounts on merchandise here and through our partners -for example the people at Castelli Framing in Culver City who do picture framing for many of the major galleries and museums are offering members 15% off any picture framing job! Any proceeds from memberships will pay for some of our workshop costs and allow them to happen in the first place. Please visit the Membership info page for more, here. We would like to extend special thanks to Castelli Framing, LA Contemporary Exhibitions and Dead City Radio Apparel for making this possible.